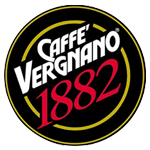 The Italian brand Caffè Vergnano, known internationally for crafting high quality coffees, has developed a range of coffee capsules compatible with their Caffè Vergnano Espresso capsule machines. 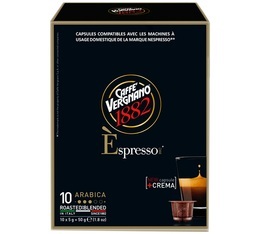 Perfect to make good espressos easily. 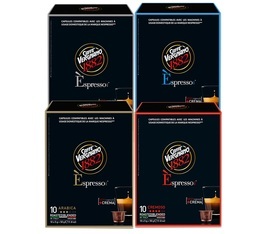 Find on MaxiCoffee a range of Caffè Vergnano capsules at the best price to make a real Italian espresso in seconds!